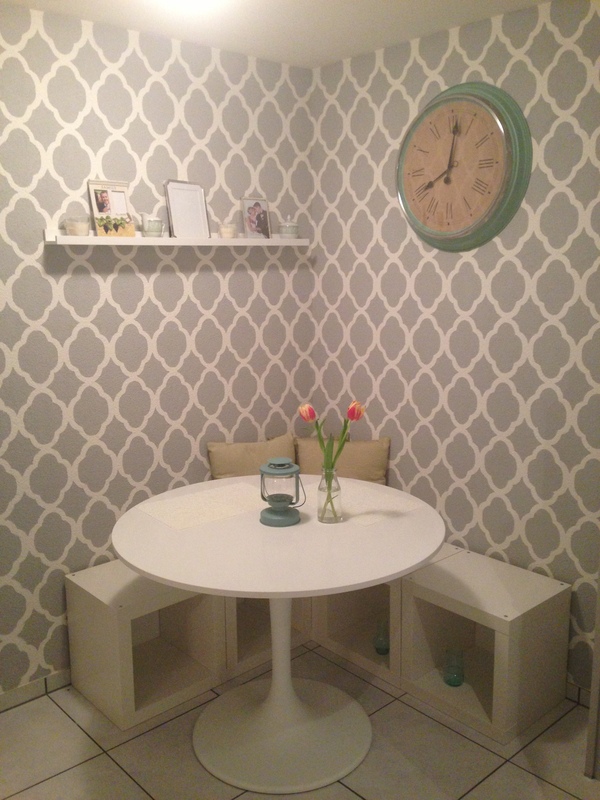 Living in the Basel-land area and interested in having some walls stencilled? 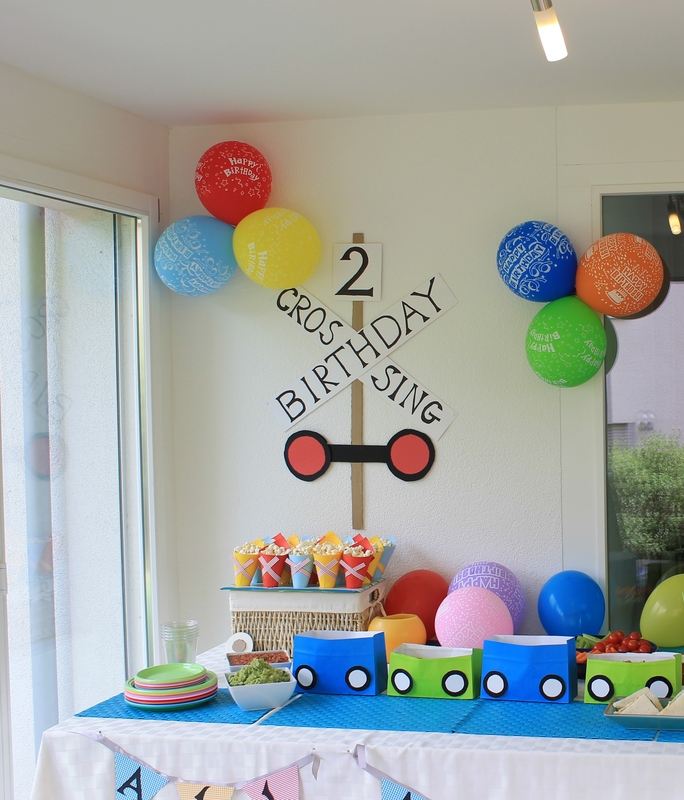 Looking to decorate a playroom cheaply or create affordable paraphernalia for your children’s birthday parties? I’d love to work with you, and I’d love to feature these projects on my blog. Please contact me at ndmartig@gmail.com for consultations and price estimates.